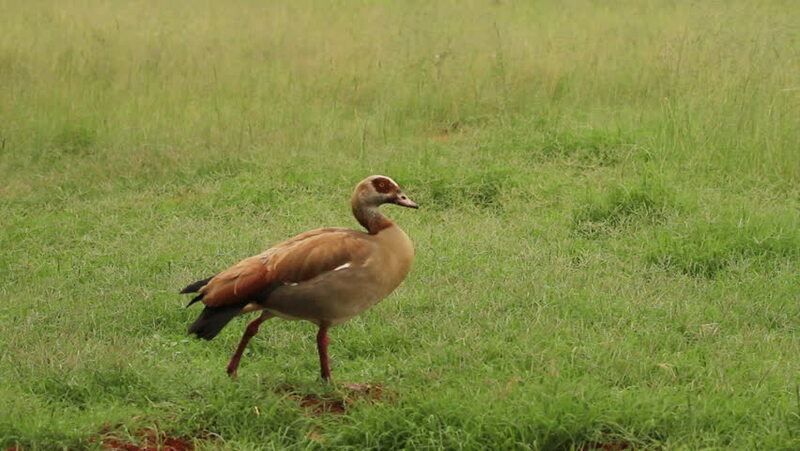 Wide shot of a large brown bird, the Egyptian Goose (Alopochen aegyptiacus), which feeds in the fields and bushveld throughout Southern Africa. 4k00:59Along meadows in Abkhazia, herd cows walking. Beautiful view high mountains, glaciers, greenery.